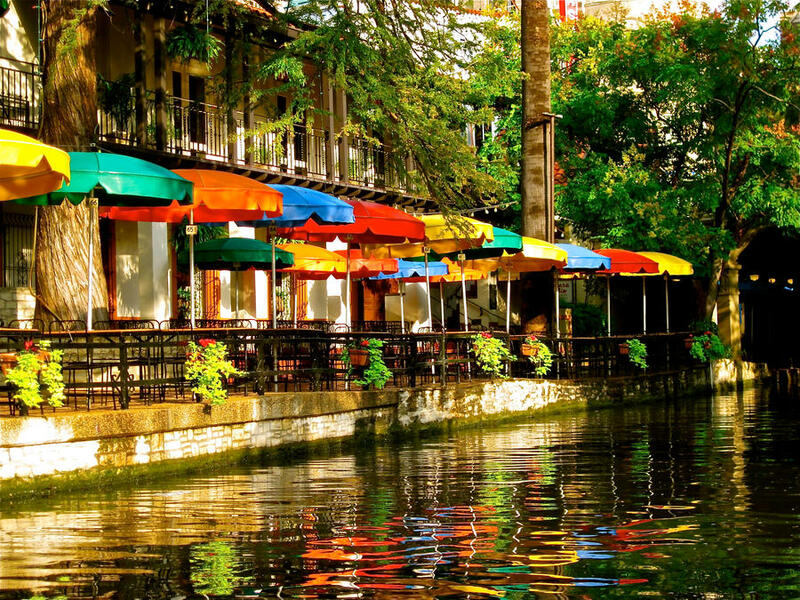 Over the course more than fifty years, the San Antonio River Walk has become one of the main tourist attractions in Texas. From its humble beginnings in 1968, the River Walk is now a bustling scene full of special events and celebrations outlining the river’s history and current conservation efforts. Founders at the Passeo Del Rio Association promise this years events will be unforgettable. 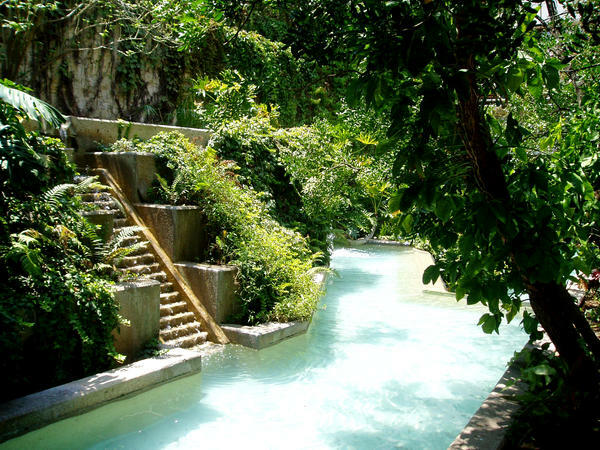 The history of the River Walk can be traced back to the 1500s, when the first account of the river was described by shipwrecked captain, Alvar Nuñez Cabeza de Vaca, as he traveled through the interior of southern Texas. It gained popularity during the 1700s when the Spanish Counsel of War declared the San Antonio River a fortified presidio. When the fort ran its course, the area was declared a feasible sight for a mission by the same counsel. In 1830, the Mexican government declared that the river was part of the Mexican territory and regulated its use. Once the US took control of Texas, the borders of states were outlined in the Treaty of the Rio Grande. In 1924, the San Antonio Conservation Society was established, and was dedicated to conserving the river and the surrounding wild lands. By path channels were created and riverbed draining began to take place in an effort to reduce hazardous flooding from the river. In order to fund the conservation efforts, the San Antonio Conservation Society puts on puppet shows and canoe rides down the river, effectively convincing the mayor and the public that the beautiful river was worth saving. In the 1930s during the Texas Centennial, Jack White, a wealthy hotelier, made river conservation his personal agenda. He took his cause to City Hall, which sparked the initiative to tax civilians to help pay for conservation efforts and river maintenance. Mr. White’s success at City Hall initiated the first ever River Parade. As a result of conservation efforts, the Olmos Dam was repaired and continually maintained. The Dam is credited for saving many lives during the Great Flood in 1946. During the 1950s and 1960s, Texans began to appreciate the enchanting beauty of the river, creating walkways, botanical gardens, and wildlife preserve areas. The river became a beacon of hope and symbol of pride among Texans, and remains so to this day. In the 1970s, the river again garnered attention from the community. Voters approved River Walk beautification and flood gate revamping. The Army Corps of Engineers answered the call of Texas citizens, embarking on a major river rehabilitation project. In their honor, the Fiestas de Las Luminarias was held for the first time on the river. From the 1980s on to today, each year has brought new and exciting improvements to the River Walk. As each new site is created and old sites are maintained, the River has a chance to share its rich history and a story of hope for all. Our waterways are our lifeline, they provide us with nourishment for both body and soul. The river conservation efforts in Texas have been passed on from generation to generation. Let it be a lesson to all of us, it only takes one member of a community to bring about awareness for conservation of our delicate waterways.